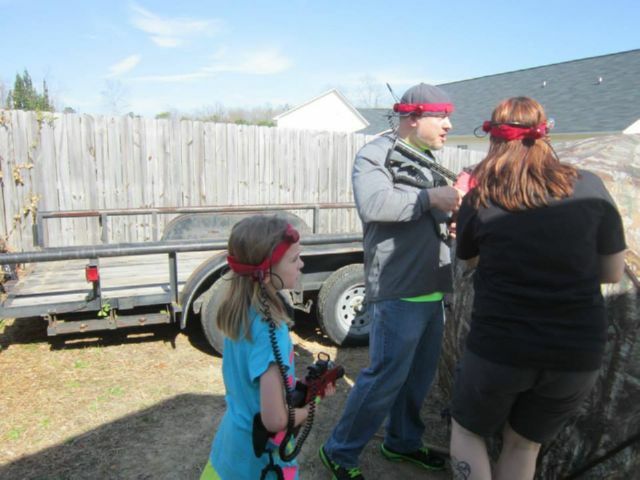 The BEST Mobile Laser Tag Party in Greater Phoenix, Peoria, Scottsdale, Glendale, Mesa and more comes RIGHT to YOU! 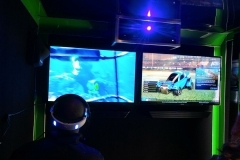 Game Trucks R' Us Laser Tag is completely mobile, so we come to you! 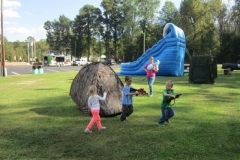 Imagine how your guests’ faces will light up when they see our custom Laser Tag system arrive…and the field set up with camo pop-up bunkers, ready for action! We set up the complete course at the location you pick out, inside or out! Your birthday boy or girl will be the envy of all their friends! 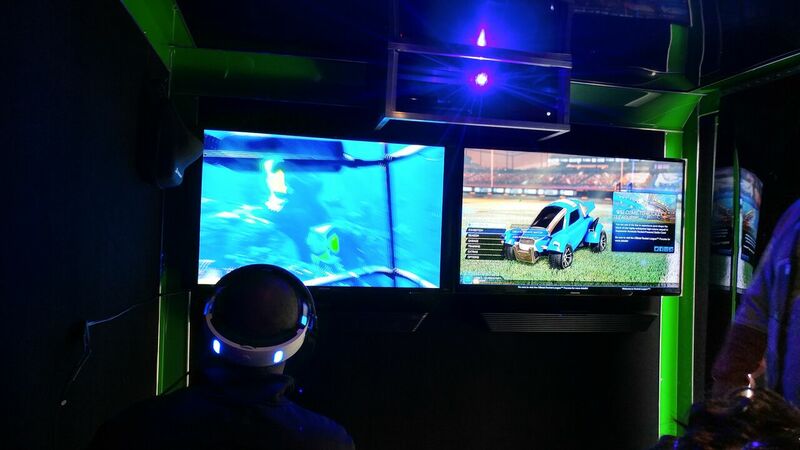 We can even set up indoors! Conference rooms, gymnasiums…or outdoors in the woods, an open field, a park…even at the beach! A quick lesson from our Game Coach, and it’s time for laser tag! 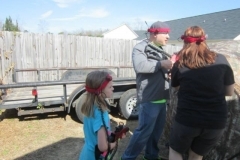 We’ve got the greatest laser tag party idea in Greater Phoenix! 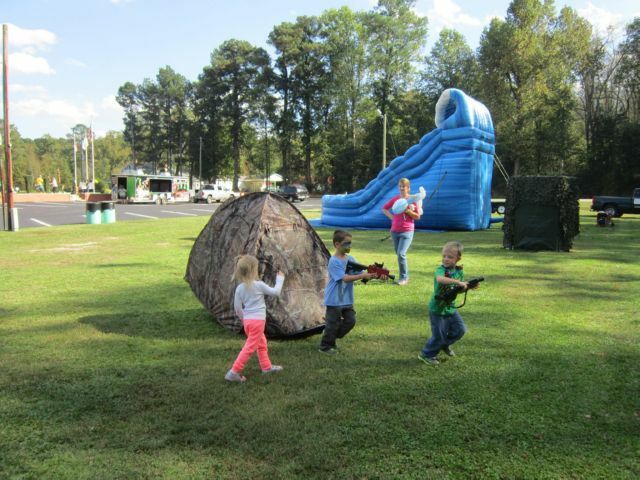 Please note: Every participant in any Game Trucks R' Us Laser Tag event or activity will need a signed liability waiver form. Please visit our waiver form page here to download.